We’re for helping people realize their greatest potential. 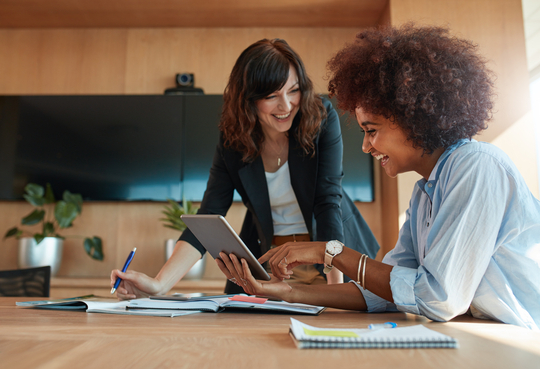 Centura Health is championing numerous career development programs that not only help people discover, train for and secure their first job in health care. We’re also investing in training and specialty programs so recent graduates and experienced caregivers can practice to the top of their profession, develop their careers and advance within our connected health care eco-system. Centura Health is proud to invest in and champion an “earn while you learn” Medical Assistant (MA) Apprenticeship program. Developed in collaboration with our trusted college and workforce center partners, this six-month program helps caring, service-oriented people become skilled caregivers and receive priority consideration for open MA positions at Centura Health Physician Group (CHPG) clinic practices. Applicants will need a HS Diploma or GED and be passionate about pursuing a health care career. Must be able to commit to 60 hours per week to allow for clinic work hours, on-site courses and on-line learning. FAQ sheet for complete program dates and requirements. Centura Health is proud to offer exciting opportunities for new nurse graduates. Centura Health is proud to offer the New Nurse Residency Program for newly-licensed RNs. The program offers Vizient’s nationally-recognized curriculum developed by the American Association of Colleges of Nursing (AACN). 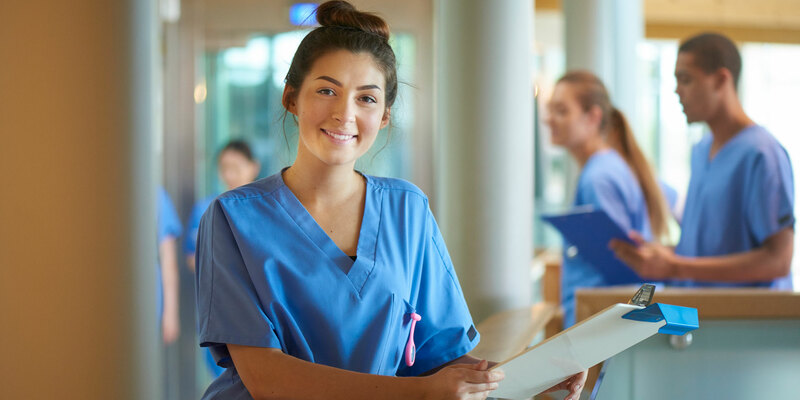 This evidence-based curriculum, delivered by leaders and mentors who care about your success, will help you become the nursing professional you’ve always envisioned. Application windows are announced several times annually to hire for our Summer, Winter and Fall cohorts. View upcoming dates and apply. During designated hiring periods for Centura Health’s Newly Licensed RN Residency Program, we’ll offer a more frequent call schedule to answer applicant questions.